Inspection Insights Gallery — Pinnacle Inspections, Inc. 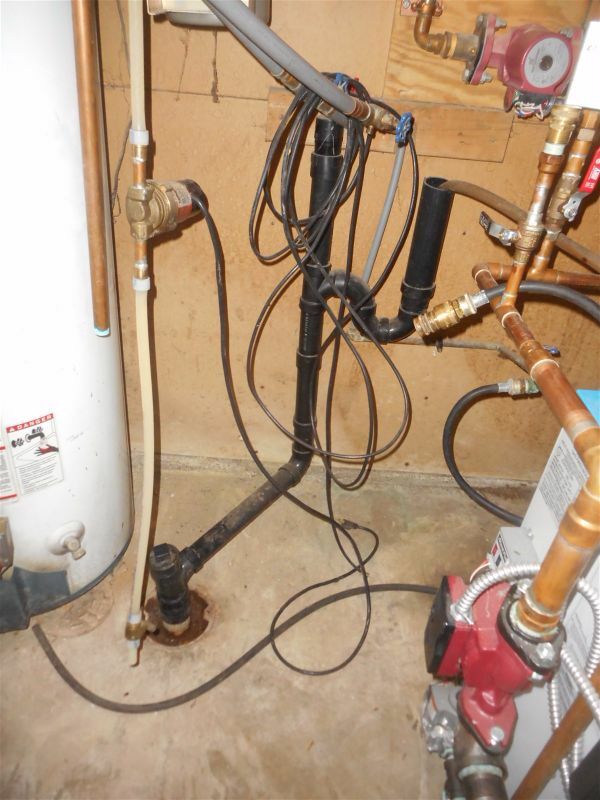 In this area we wanted to show a few photos to demonstrate the importance of a home inspection. Some of them would have repairs costs far exceeding the cost of the inspection, or were serious safety concerns. Plugged drains can be dangerous! You need to "look further"